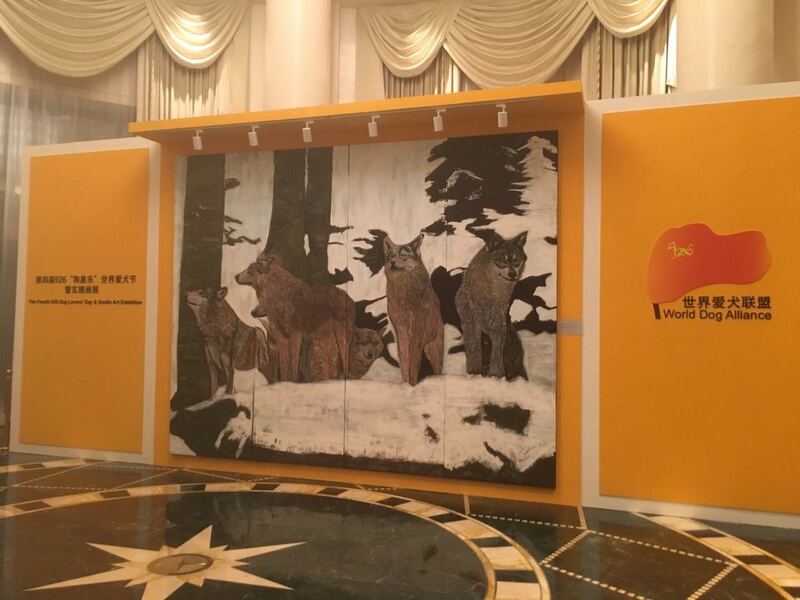 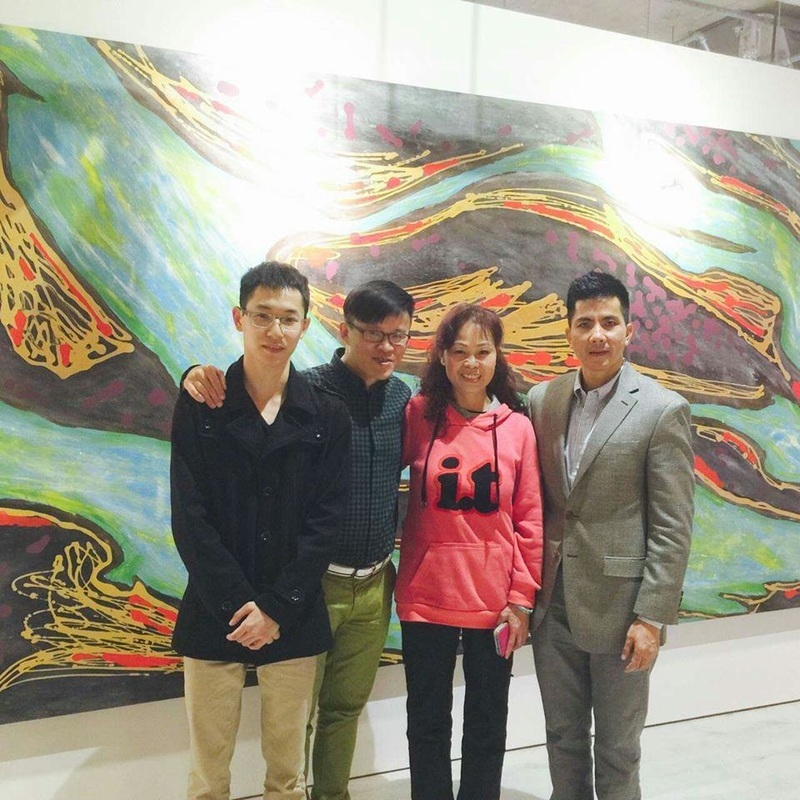 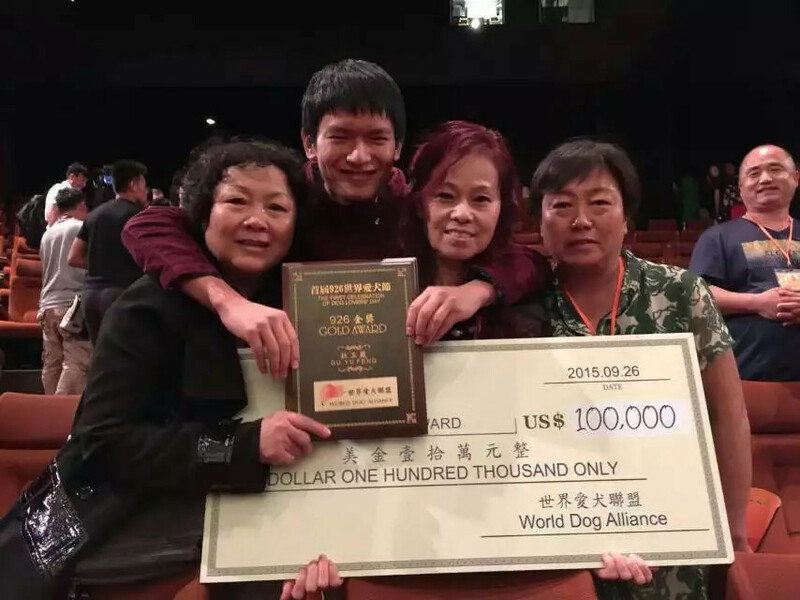 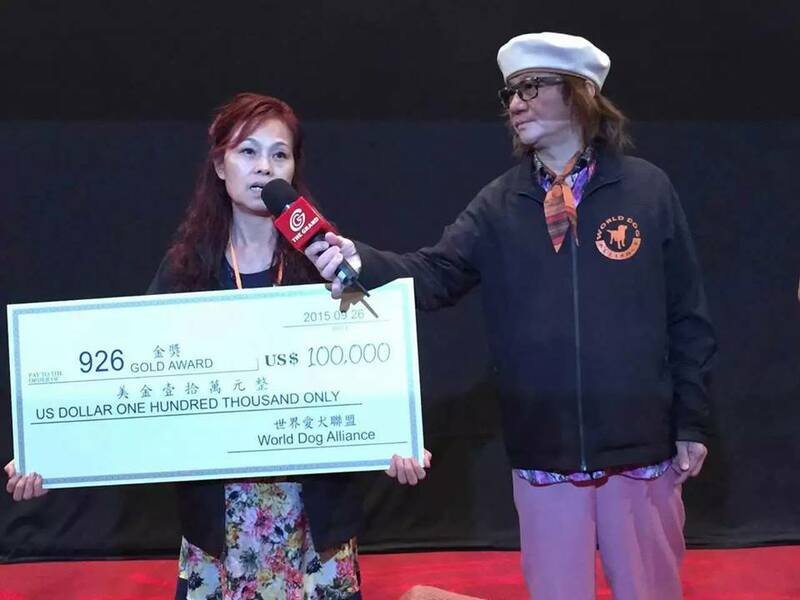 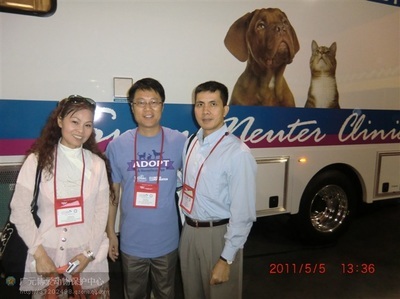 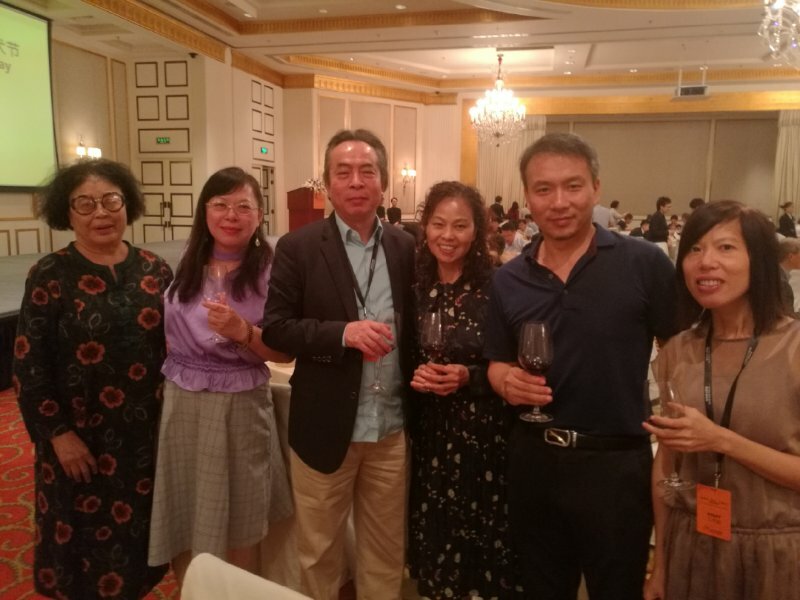 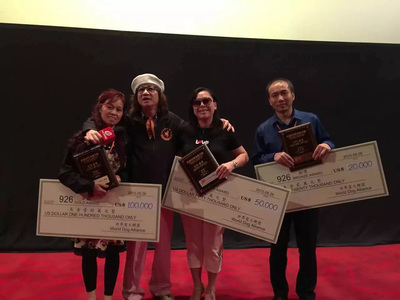 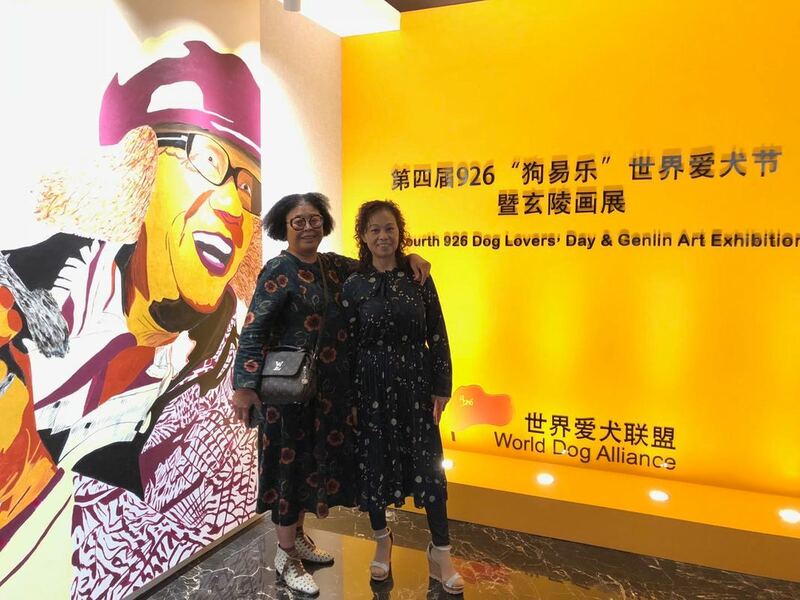 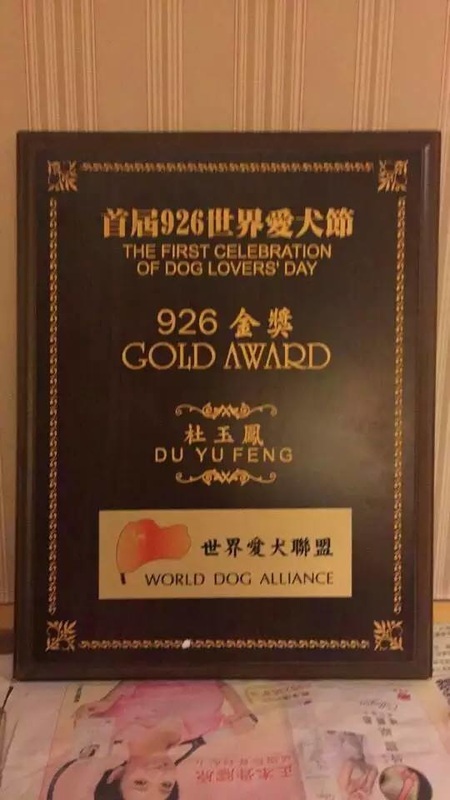 Our founder, Du Yufeng, and her animal activist friends flew to Shanghai to attend the fourth World Dog Alliance 926 Dog Lover's Day conference and Genlin Art Exhibition. 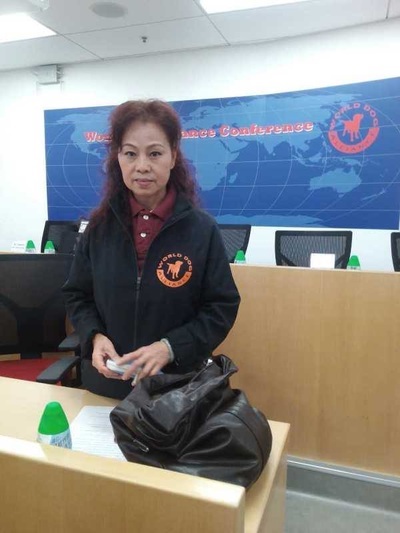 WDA campaign to end the Dog and Cat Meat Trade and push for animal protection legislation. 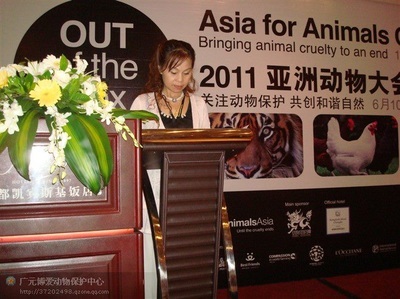 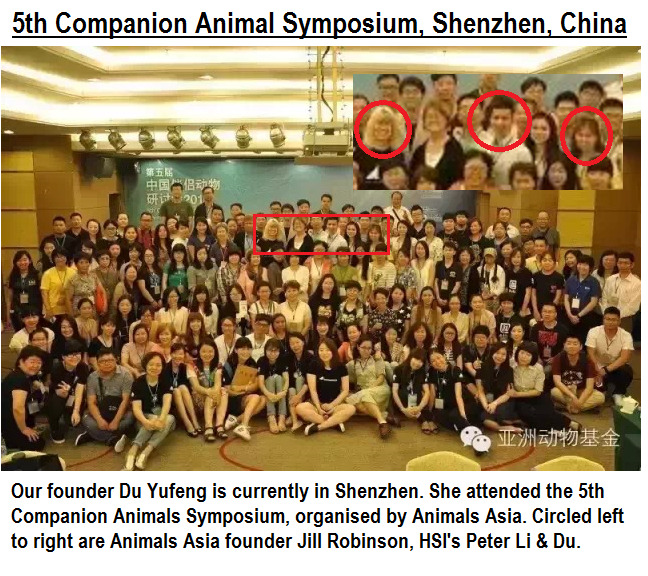 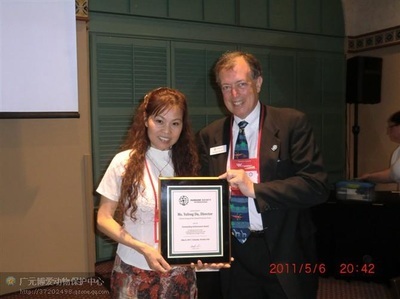 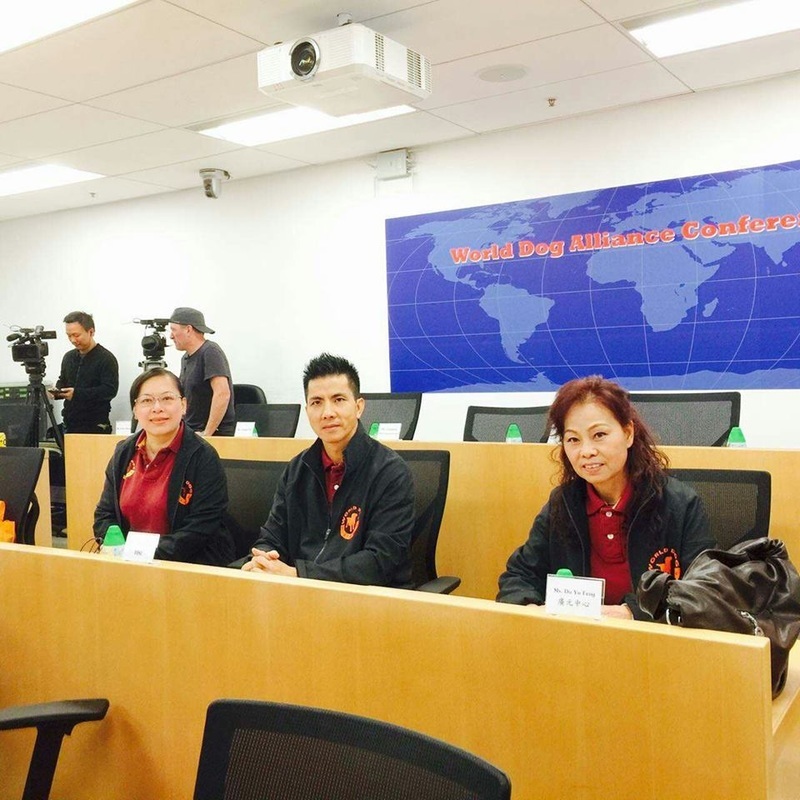 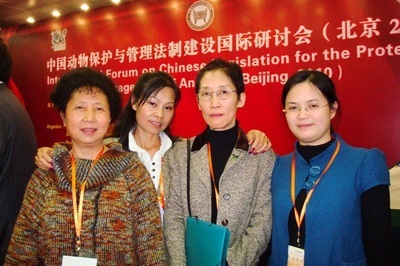 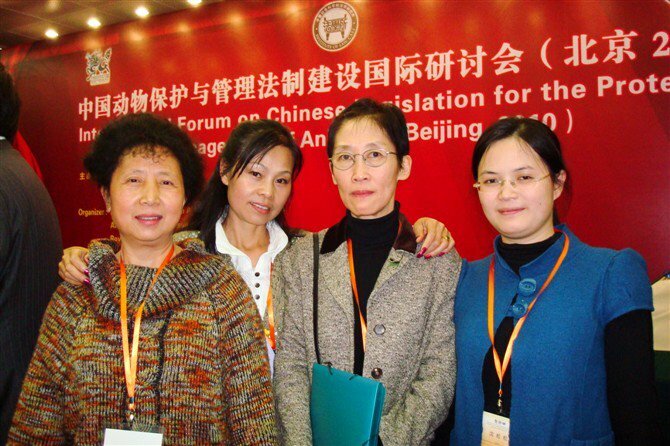 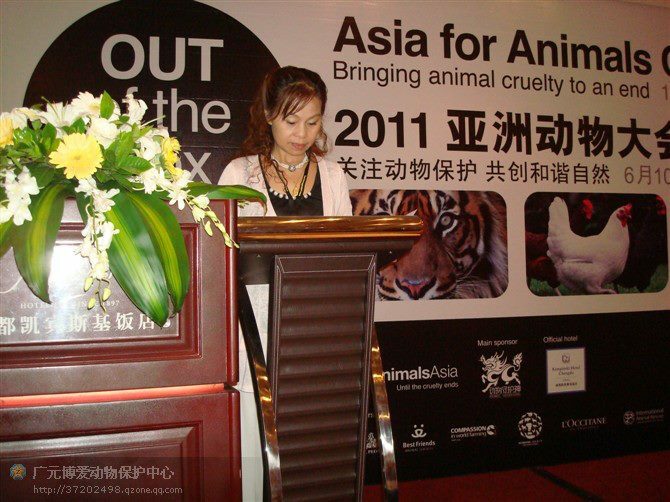 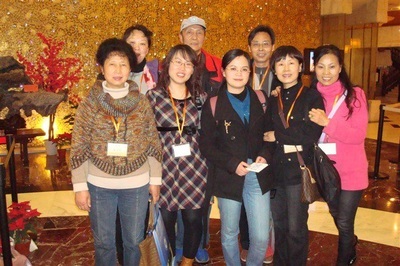 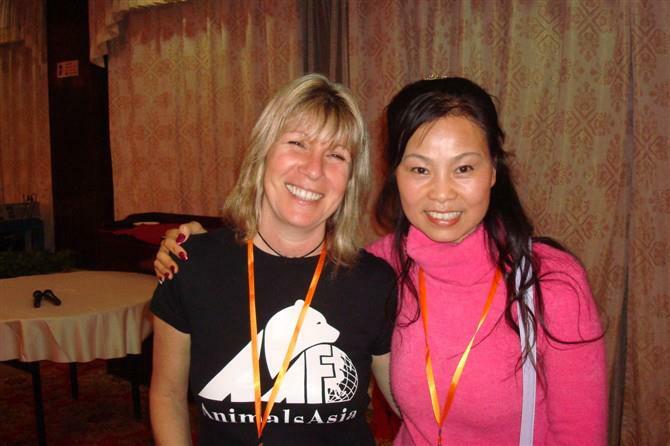 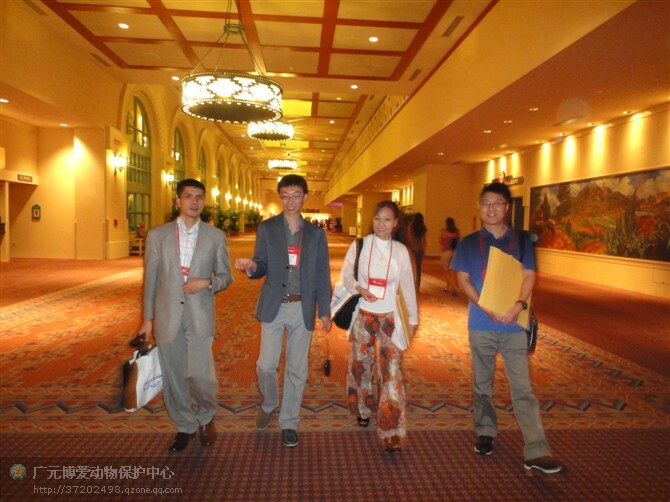 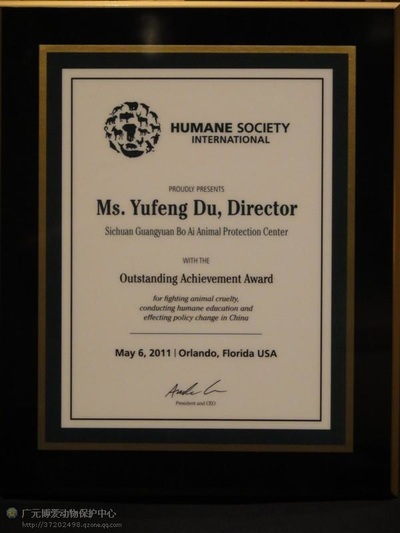 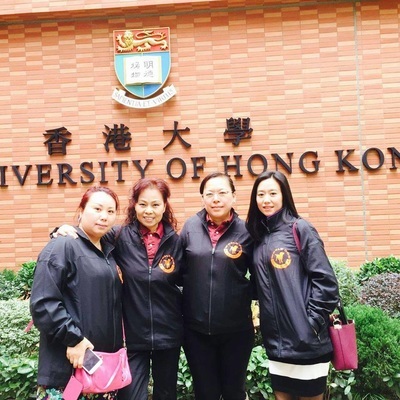 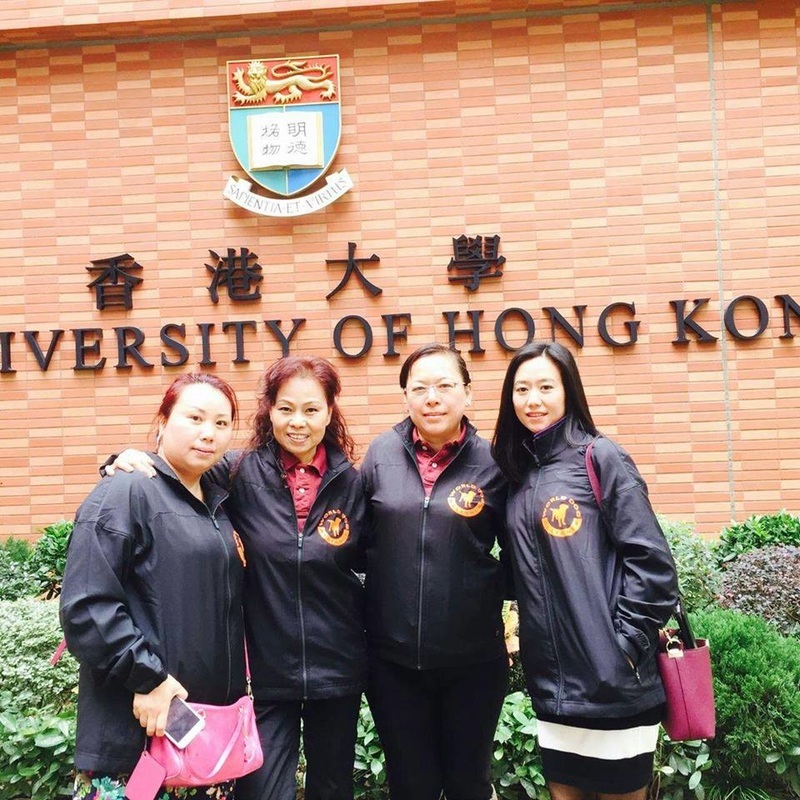 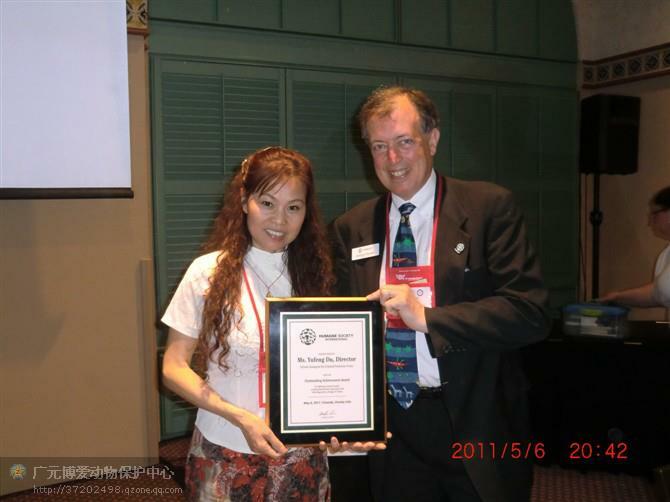 The conference was attended by animal activists from throughout China.